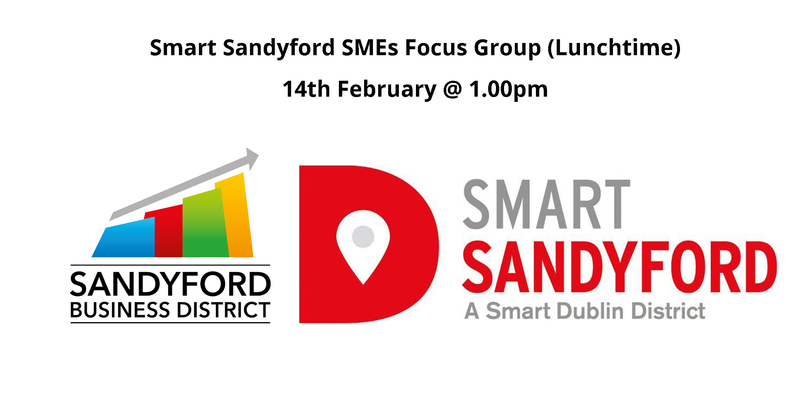 You are invited to participate in a workshop to share your views on how Sandyford could be improved as a district. We value your thoughts on what improvements would make Sandyford a better place to work and live. In particular, we would like to hear from you about the challenges Sandyford faces e.g. mobility, sense of community, amenities, connectivity, etc.